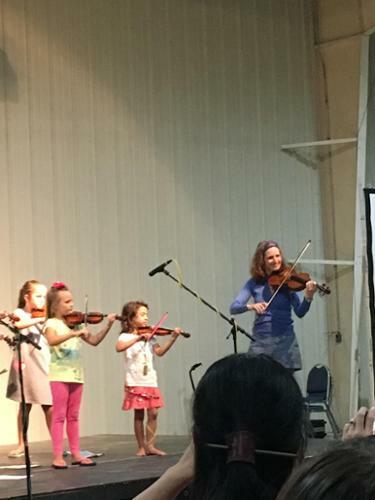 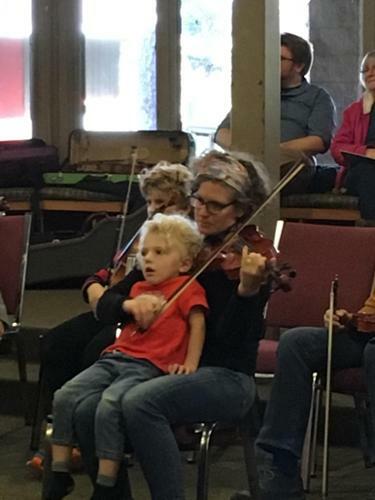 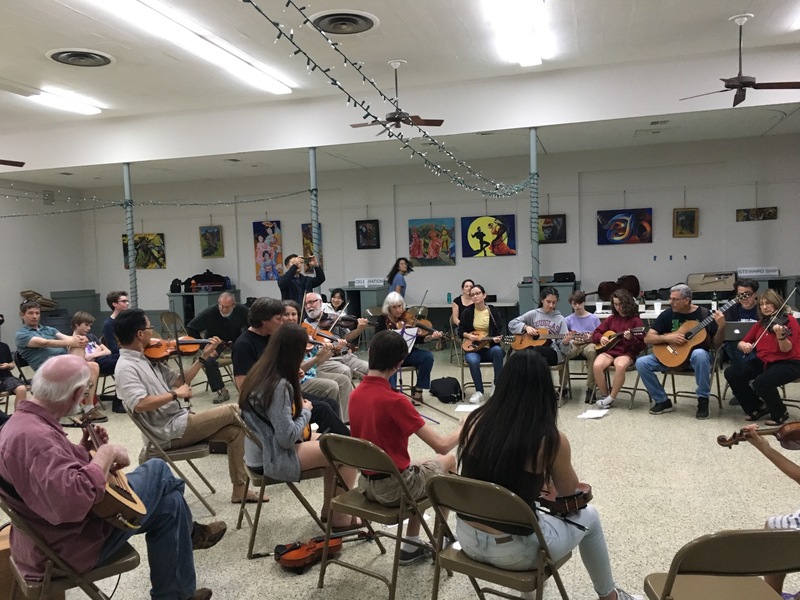 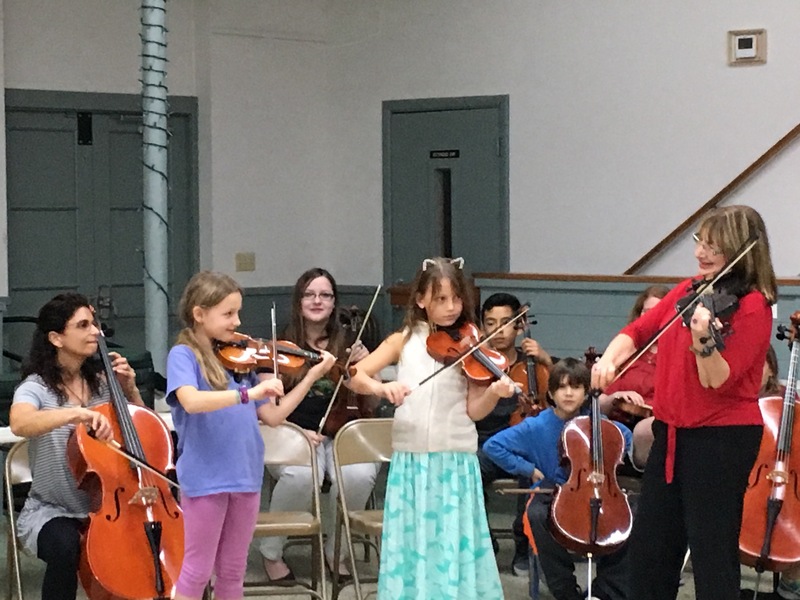 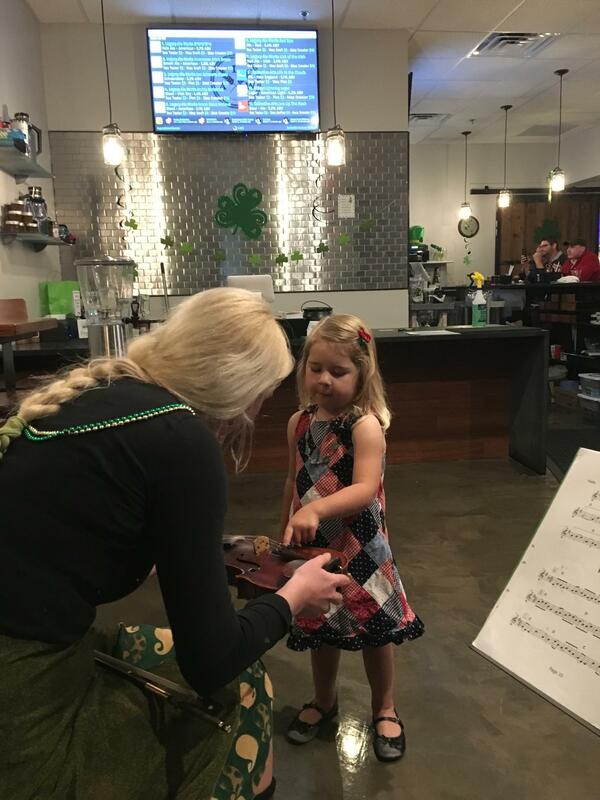 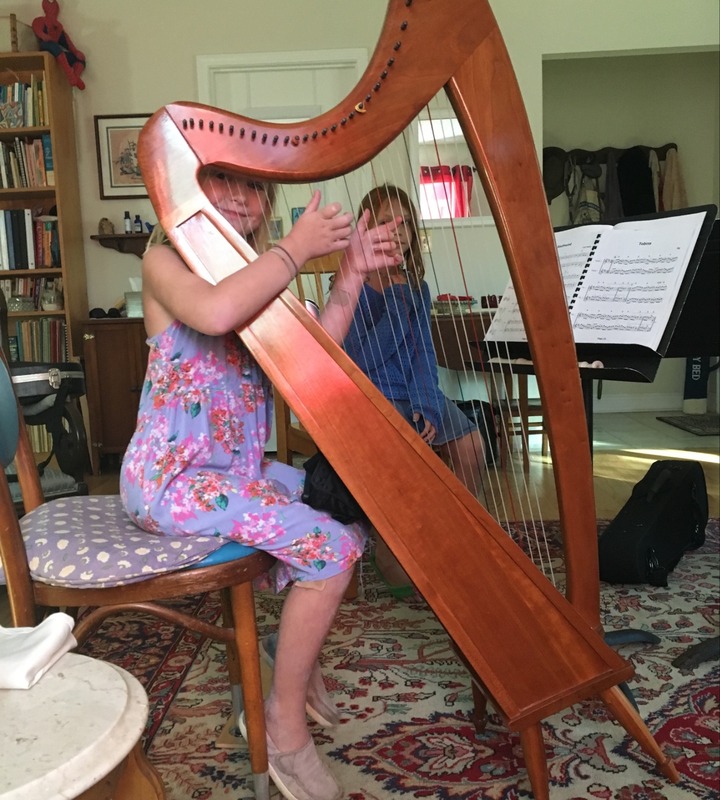 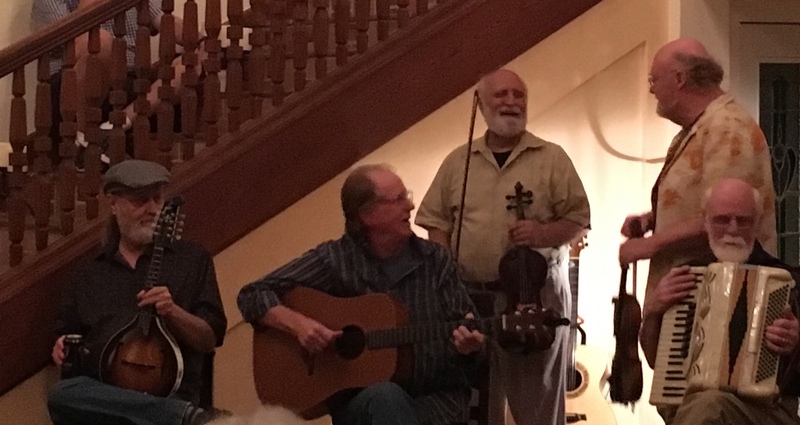 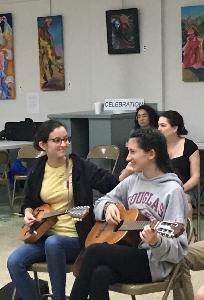 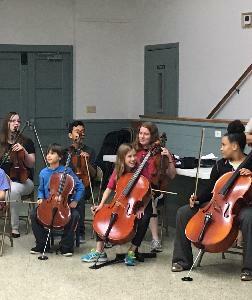 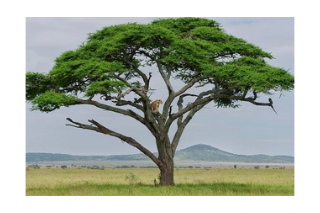 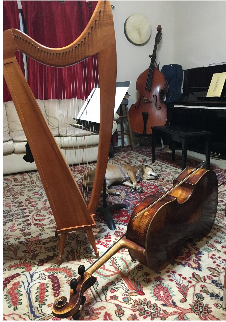 Based in Neptune Beach, Florida, Acacia Arts Academy offers private and group lessons in violin, fiddle, viola, cello, piano, ukulele, and harp. 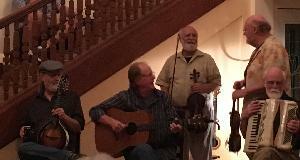 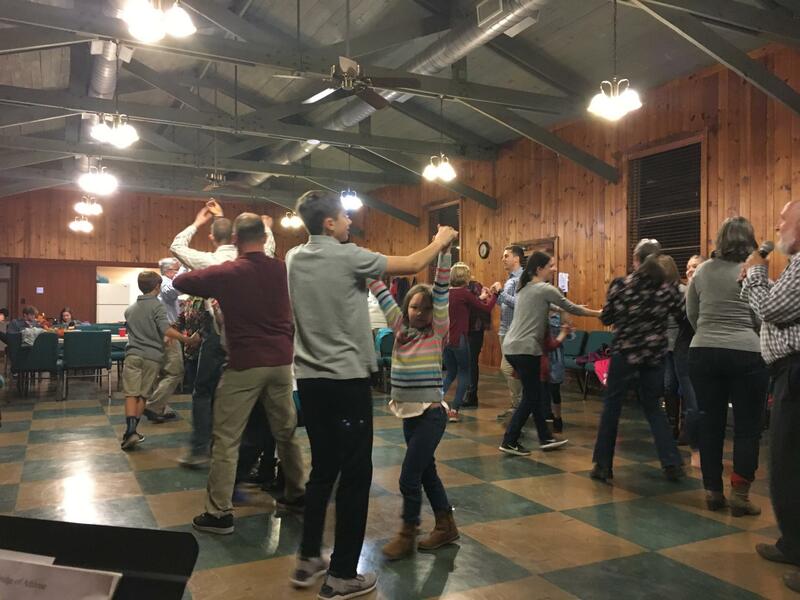 We also love to present weekend workshops such as Florida Fiddle Fest throughout the year. Please contact lindacello@gmail.com if you would like to make arrangements for music lessons.